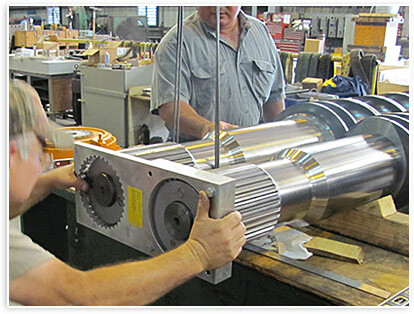 Hahn & Clay Employees are OEM trained and can provide these services at your site or at our Houston Service Center. 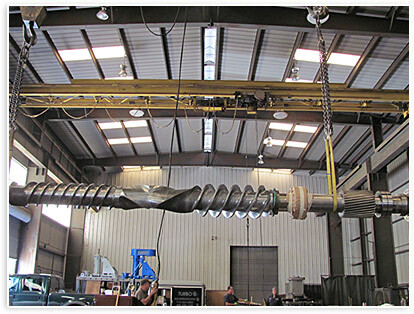 We offer complete repair capabilities of Extruders and Mixers including NDT of rotating elements, screw shafts, barrels and housings. 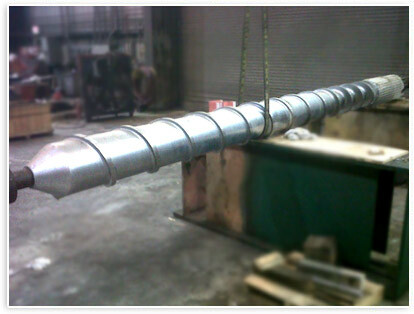 We are trained by OEM�s for restacking configurations for Coperian/ WP and JSW Extruders. 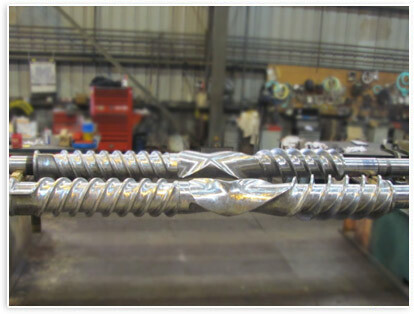 We perform Chrome stripping, NDT, weld repair and re-chroming/carbide coatings of Mixer type Extruders [Farrel and Kobe]. 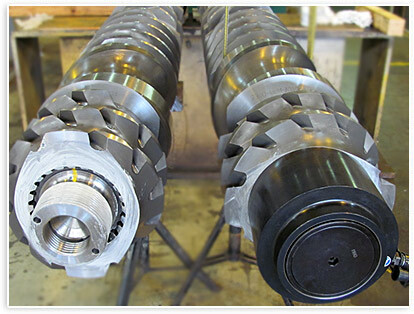 Stellite overlays and special coatings on Coperian/WP extruder barrels including grinding and machining services. 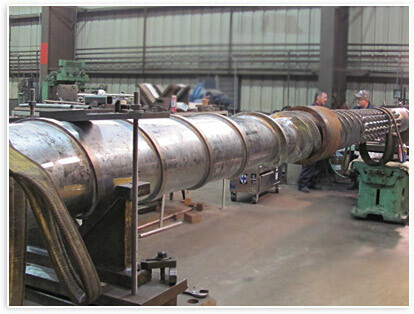 We perform repairs and service on all related components of these systems which include Pelletizers, Dies and Adapters, Screen Changers and Carts, Hoppers, Augers and Fluff Feeders. We perform Service and Repairs of Dryers, Blade and Spider repairs and replacement. 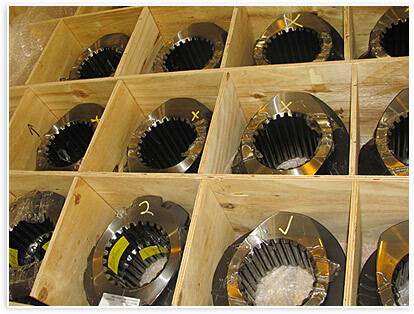 We provide replacement or straightening of Rotors and Shafts to include run-out indicating and balance of complete assemblies.